Meghan at Meghan’s Whimsical Explorations & Reviews tagged me “some time” ago in the Holiday Drinks Book Tag! Meghan is a lovely human being with incredible content on her blog – you REALLY need to go over and visit her blog if you haven’t yet. Funny enough, I was also JUST tagged by Laura Beth at Hot Shot Headlines! She was one of the FIRST people I followed on WordPress and was one of the first people to reach out to me. She has an incredibly large heart and a wonderful amount of content to browse through on her blog. So please visit her blog as well! Thank you Meghan for tagging me! 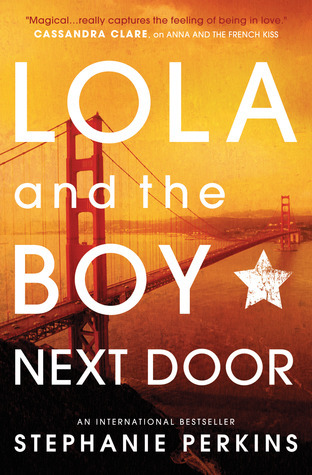 The second book in Perkins’ YA romance series is incredibly adorable – it was my favourite out of the three books. The romance is so sweet and the occurrence of characters from Anna and the French Kiss made my heart melt! There isn’t a lot of GRAND adventures or events that occur in this story, but there is SO MUCH happening. 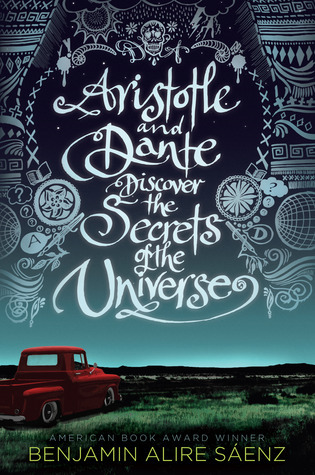 The emotional exploration of both Ari and Dante is truly remarkable and absolutely heart-wrenching. Above all though, the overall story is so beautiful. I do warn readers that there’s a lot of possible triggers to consider, such as in-depth discussions regarding depression. I HAVE to copy Meghan on this one…because really, is there any better option?! 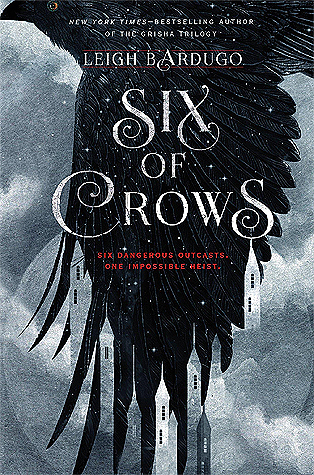 I love the characters from Bardugo’s Six of Crows series, but they DEFINITELY have some questionable morals! Okay…there’s QUITE a bit of danger that happens to our lovely trio in Lee’s flippin’ phenomenal novel. However, it’s definitely more FUN than DANGER in my personal opinion. 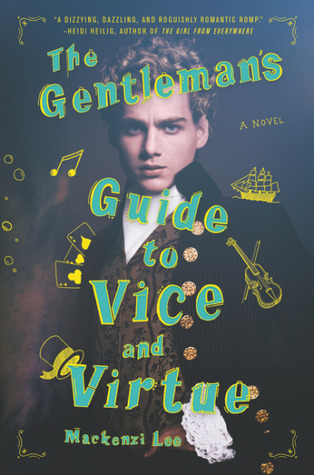 And come on…the Monty and Percy fun, with the added Felicity humour throughout this story is just awesome! A drink with a veritable explosion of spices. Recommend a book with a lot action. There’s A LOT happening in this book, especially action. What I like is it isn’t your stereotypical action, such as constant battles and what not. There are battles, but the action also occurs with Eelyn’s constant strive to survive her captivity and return back to her home. Again…since this tag is more of a “Christmas” vibe and it’s past that season now, I’m not going to tag anyone. However, please feel free to participate! Thanks for the shout-out! You’re so wonderful! Oh, man. I need to read almost all of these! Especially Aristotle and Dante!! 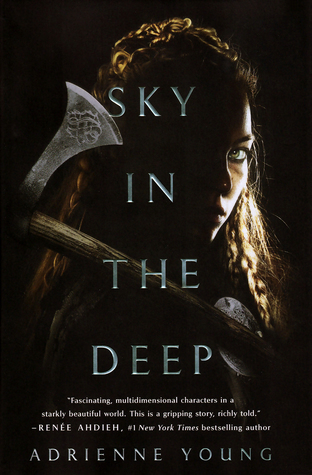 Added Sky in the Deep to my wish list – thanks for the rec! Of course!! I really loved it! I’ve only had one friend not enjoy it so far. Thank you for inviting me to! I honestly couldn’t either. I’m sure there are other answers, but that’s just the first one to come to mind automatically ha-ha! I know eh?! I swear my “meals” primarily consist of beverages lol! Meghan (who tagged me) and I were going on about how Six of Crows was just naturally the best answer lol! There weren’t many other books that came to mind. LMAO! They shall come…you may hate me for ALL of the tags lmao!